Welcome to my tiny personal web site! I am a fully qualified IFMGA mountain guide since 2003, working between Slovenia and the Alps. 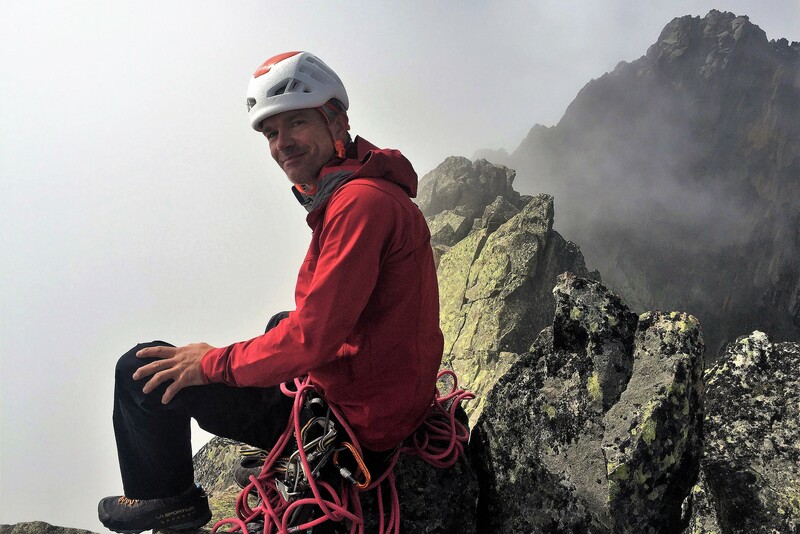 Having been climbing, skiing and mountaineering for 30 years, my passion for climbing started in Slovenia but now leads me to climbing and guiding all around the world. From hidden gems in Slovenia to Alpine peaks across Europe, to big walls in both Americas and beyond. You can see some highlights on my CV here. In 2009, I became the first Slovenian to guide clients up to the summit of Mount Everest.